Welcome to the 2nd Edition of Conversations with Council! We enjoyed reading your emails and personally speaking with many of you; staying connected to our members is very important to us! The discussions pertained to keeping young alumnae connected to the sorority, our extension vision, diversity and inclusion, and the Alumnae Initiation program, just to name a few. Thank you for wonderful conversations! The responses we received from the first edition of Conversations with Council came from a variety of members, ranging in age, location, and experiences. Some were collegians, others alumnae, all from various parts of the country. For this edition of Conversations with Council, we will be discussing the alumnae experience, and ways to stay involved and connected to the sorority after college. There’s so much to talk about; let’s get started! 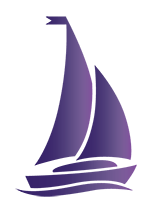 The Tri Sigma Alumnae Experience can be defined as how the sorority is a part of a member’s life after college. 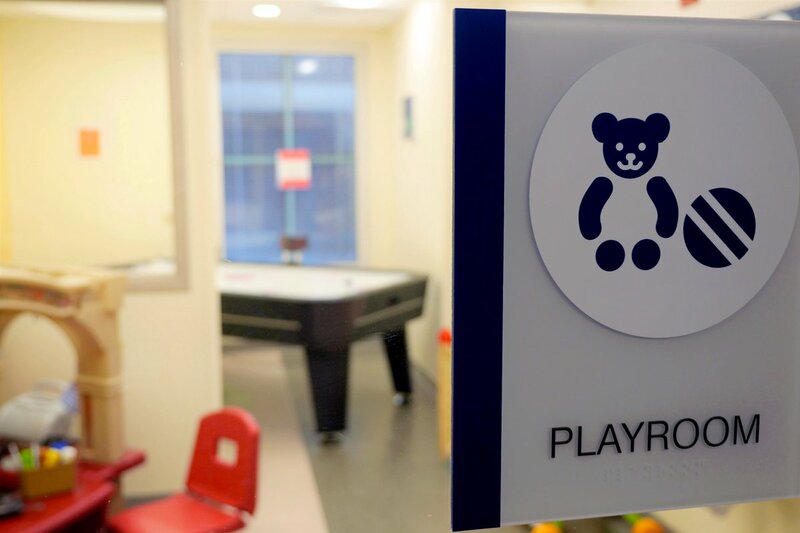 This can include involvement with programs the National Organization coordinates; at a more local level by connecting with her collegiate chapter; or even how she lives out Tri Sigma’s values. 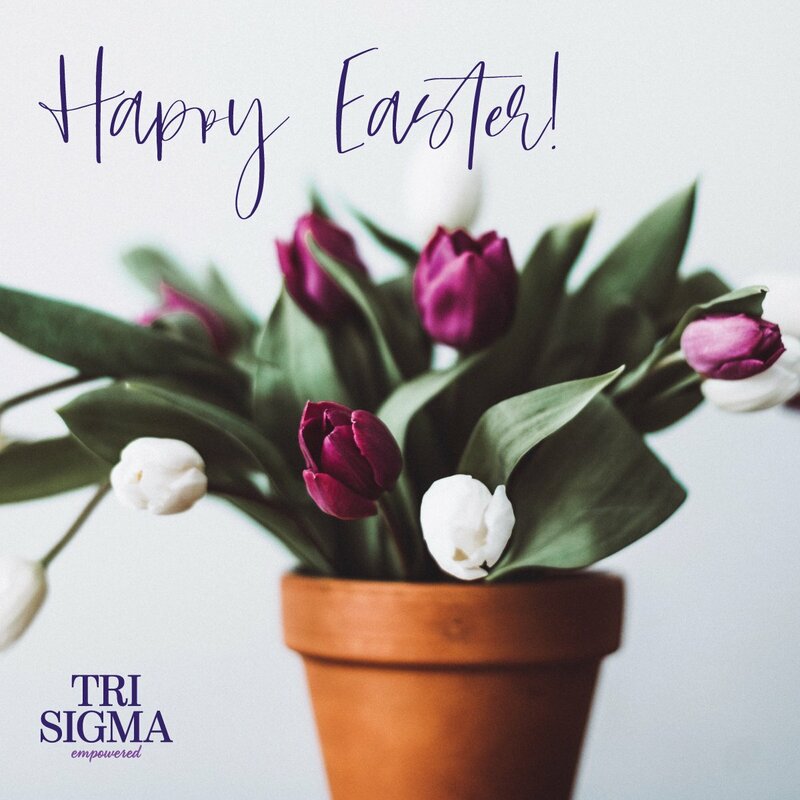 I always thought alumnae engagement meant that you were in an alumnae chapter or were a national volunteer, but the Tri Sigma Alumnae Experience is so much more than that! Involvement doesn’t mean that an alumna has to participate in something the sorority sponsors. In fact, research shows more members stay connected in ways outside structured sorority programing than those who are members of an alumnae chapter or serve in a volunteer role. Be a member of an alumnae chapter. 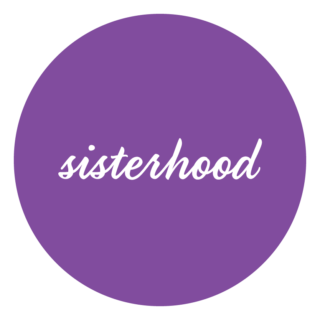 Sisterhood – Attend reunions or other group gatherings; read and stay up-to-date through The Triangle, Alumnae Connect, Path Forward and other e-newsletters; attend Convention with 700 of your closest Sisters; sign up and follow social media, social and interest groups. 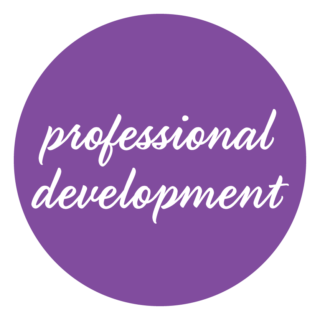 Professional Development – Network through LinkedIn; be a mentor or join professional groups; or take advantage of professional gatherings at State Days and Convention. 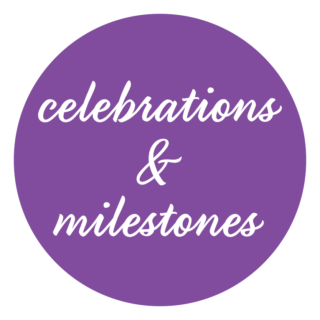 Celebrations and Milestones – Be sure you have gone through Circle Degree; nominate someone to be a Golden Violet; celebrate membership milestones and anniversaries; help graduating seniors and young alumnae. 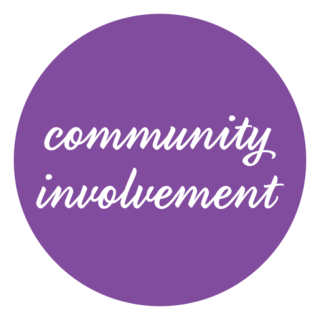 Community Involvement – Join an alumnae chapter or the local alumnae panhellenic; recruit an alumna initiate; participate in a Day of Service, Founders Day or March of Dimes walk; volunteer in your community; and stay engaged through social media and interest groups. 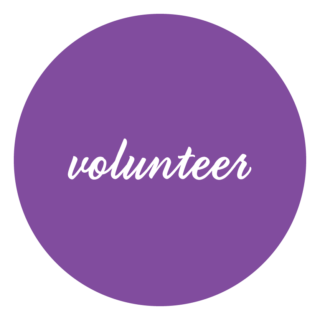 Volunteer – Volunteer and help your local collegiate or alumnae chapter or in your community; be a national volunteer on a committee, Chapter Advisory Board or House Corporation. 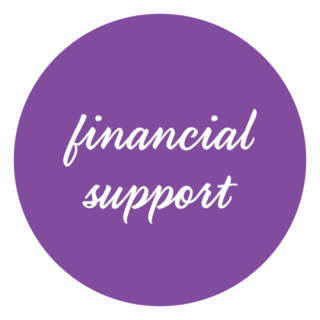 Financial Support – Pay your annual alumnae dues or become a lifetime dues payer; donate to your local collegiate chapter; donate to the Tri Sigma Foundation or Mabel Lee Walton House. 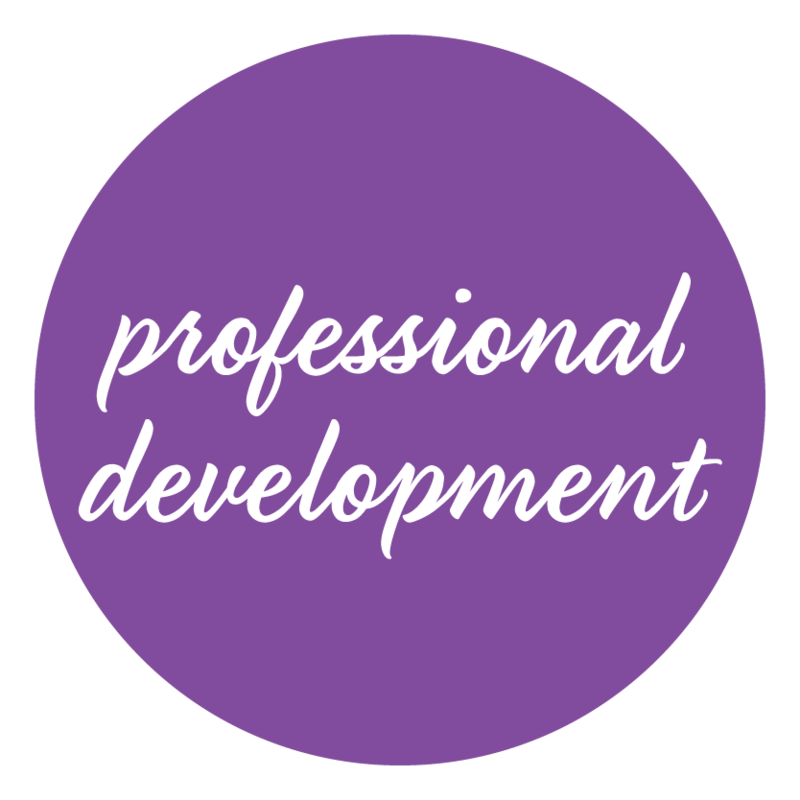 Professional Development – Network through LinkedIn; be a mentor; join professional groups; or take advantage of professional gatherings at State Days and Convention. If you would like to be a volunteer or serve on a committee or task force you can fill out an application through our website by clicking here. What are other ways you stay connected to the Sorority? Did we miss any? What other opportunities can the Sorority coordinate for alumnae? How else are alumnae experiencing Tri Sigma, outside the structure and program offerings of the National Organization? There is an initiative to create a better transition from collegiate to alumnae life; what elements do you think should be included in this transition plan? Natalie, Linda, Kara, Joyce, Courtney, Laura, and I look forward to hearing from you! P.S. Next Issue of Conversations With Council: Don’t forget to let us know what you would like to discuss for future editions of Conversations with Council. When a conversation topic is posted, we will accept emails for 30 days. These emails help Executive Council select the next topic for conversation. You will not receive an individual response to your email. Executive Council will personally reach out to selected members within a few weeks of the close of the topic. Unfortunately, we will not be able to contact everyone as much as we would like to.